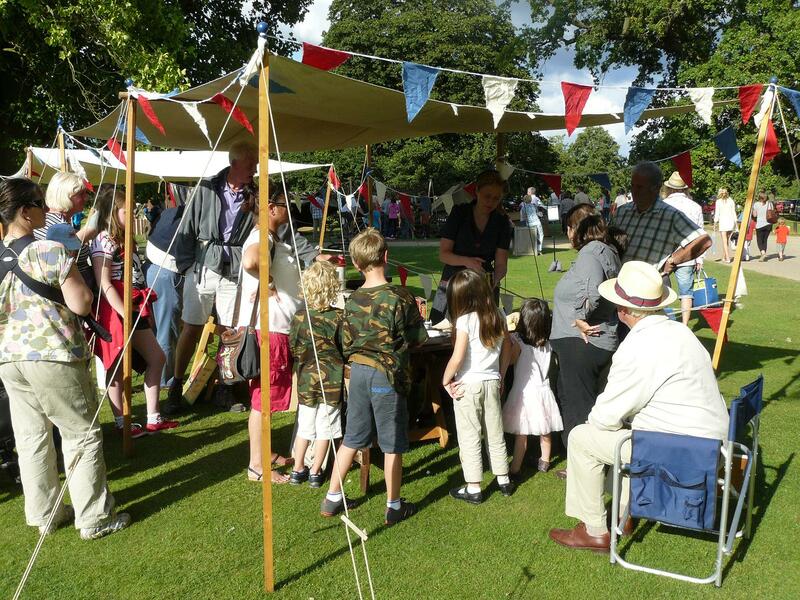 Whatever your event, whether it’s for a castle, museum, fete, festival or anything else which you think we might be suitable for, please browse through our list of displays to see what we can do for you. We provide displays on various aspects of medieval life, 18th Century crime, WW1 and life on the WW2 home front. All of our displays are hands on and are designed to educate, delight and entertain. We are constantly adding to this list of displays so please bookmark our page to view new and exciting events. We have public liability up to £5 million and risk assessments are provided for all displays. We are a member of Tabulae, an accredition agency for professional groups such as ourselves. DBS Disclosures (formerly called CRBs) can also be provided upon request. We have been providing displays for historic sites, museums, fairs and schools for 10 years and have a lot of experience working with and entertaining the public, and especially children as most of our work is school work.